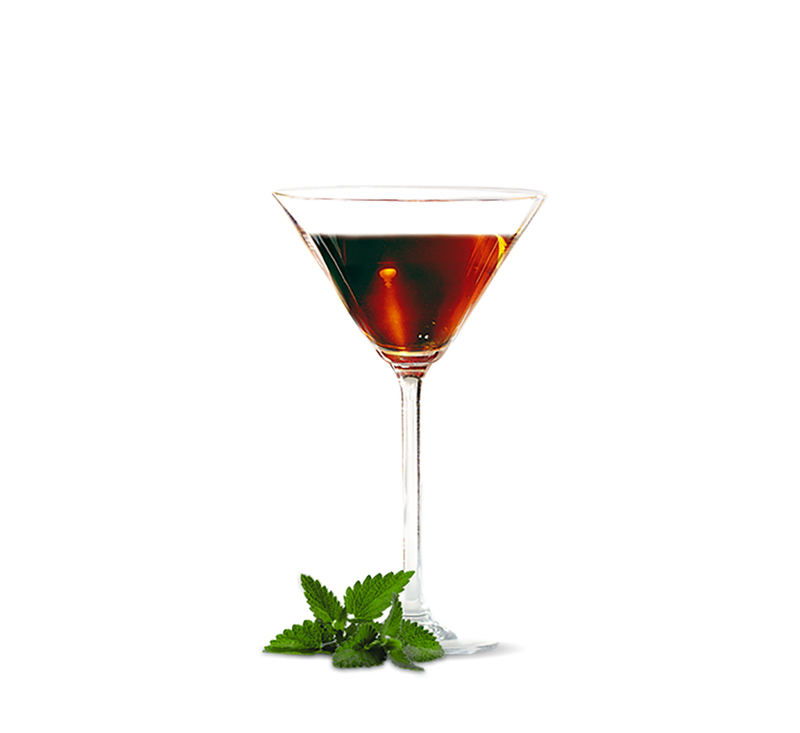 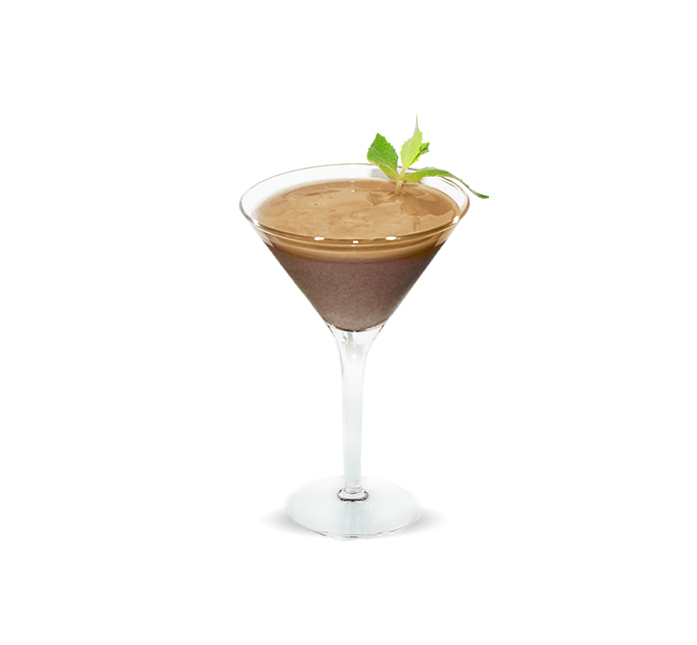 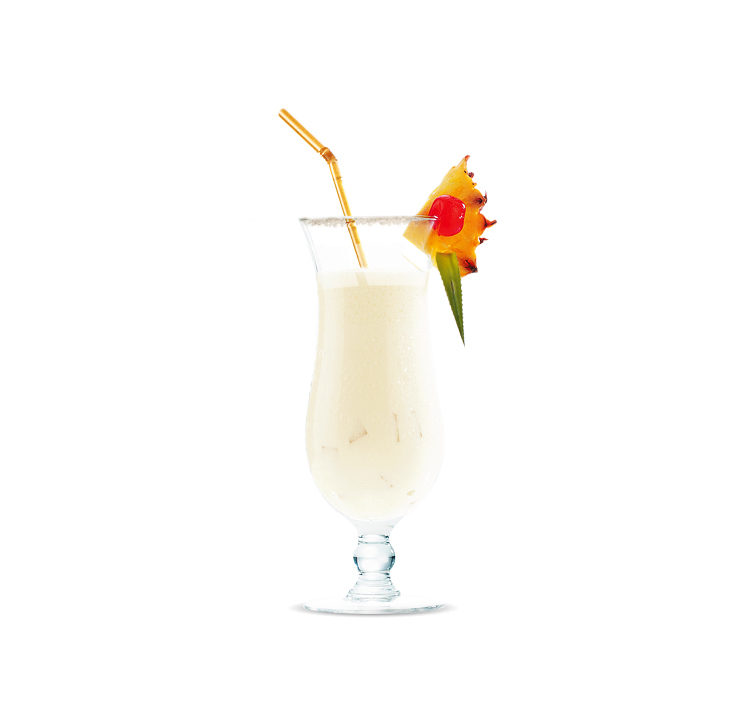 The Mozart Choco Mint is a wonderfully luxurious cocktail that feels smooth and refreshing. 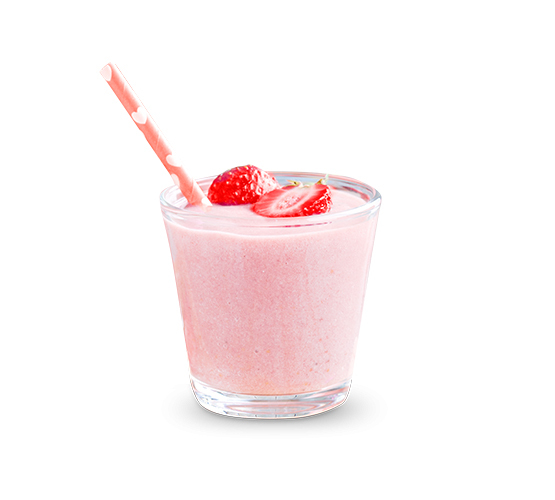 Add ingredients into a cocktail shaker and shake well. 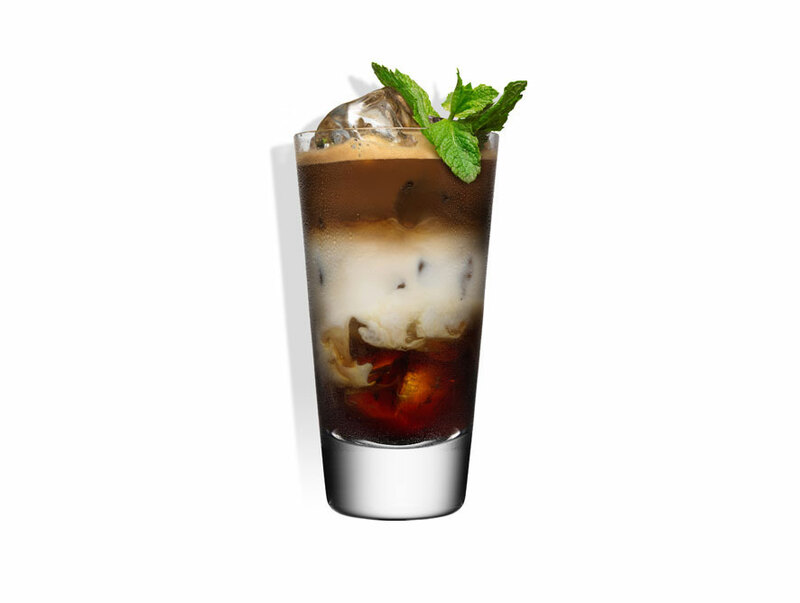 Pour into a cocktail glass and decorate with a sprig of mint.